At BEYOND one of our primary focus is first-class quality audio-visual for your event. It has come to our attention that it is quite common for brides and grooms to forget about including audio for their ceremony! 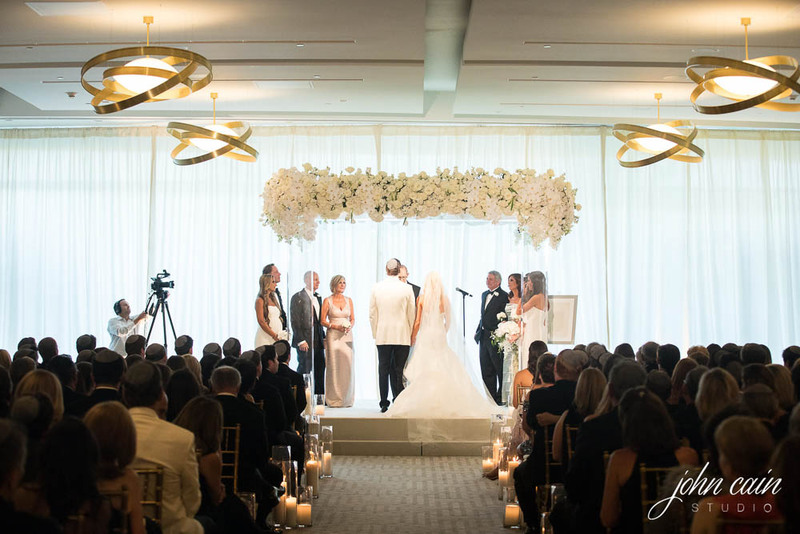 We were interested to see if what we were seeing was in line with what a few of our favorite wedding and event planners in the DFW area were experiencing and what advice they were giving their clients. 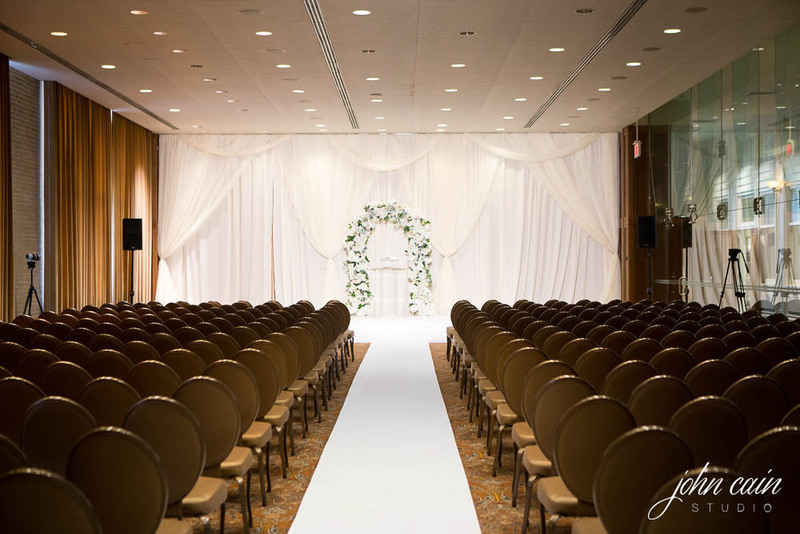 “Arranging for a professional audio system and operator is essential for all outdoor wedding ceremonies as you could be working against noise pollution from air and ground transportation as well as other outdoor events and entertainment.